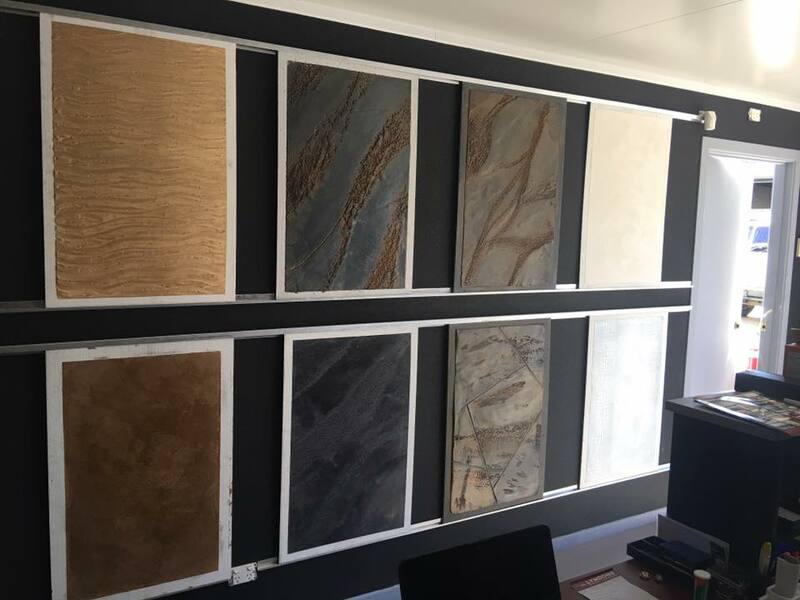 To see what GCRT can do for your Gold Coast or Brisbane Render Project, visit our Burleigh showroom where we have a number of marrakesh, venetian plaster plus many other finishes on display. 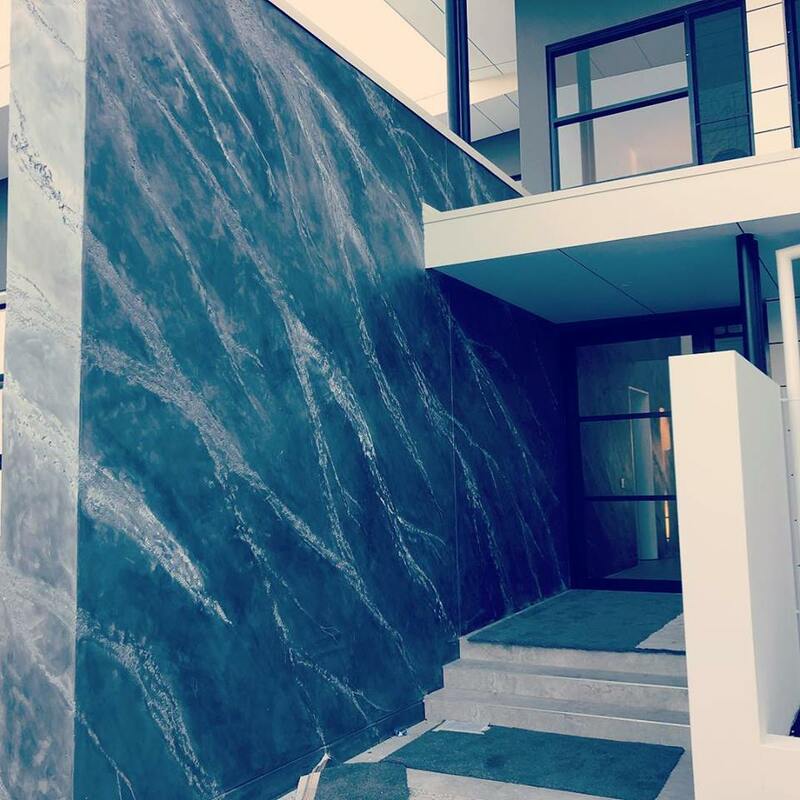 If you are looking for cement rendering on the Gold Coast, we offer complete solutions for residential and commercial projects – from Byron Bay to Brisbane. 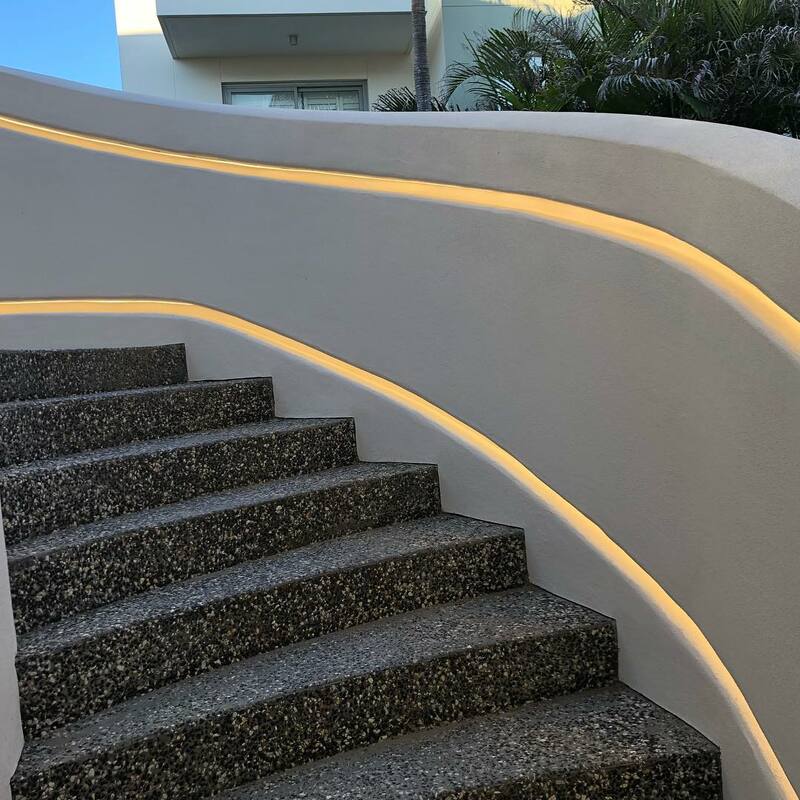 As a family-owned and operated business, we take pride in all our rendering work we deliver throughout the Gold Coast. Satisfied customers, who work with us repeatedly or recommend us to others, are the foundation of our business. 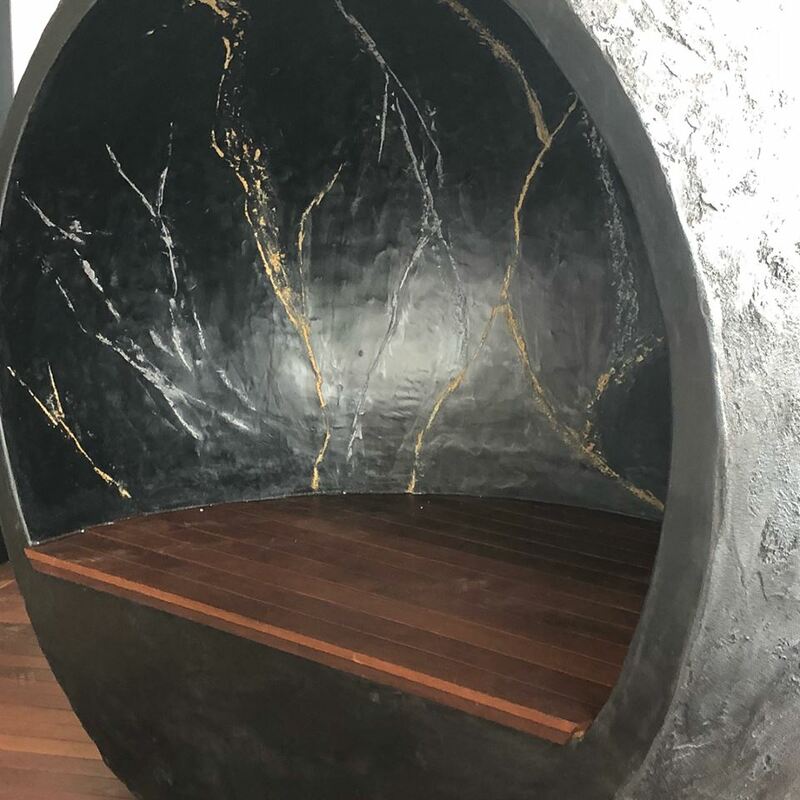 Whether your requirements include polished concrete, Rockcote Marrakesh, solid plastering, granolithic toppings, concrete repairs or concrete resurfacing, we have the expertise to get the job done throughout the Gold Coast. 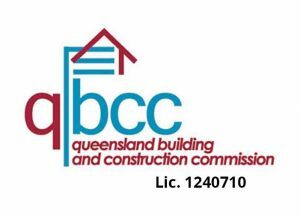 GCRT will guide you every step of the way to ensure your rendering project is a success. 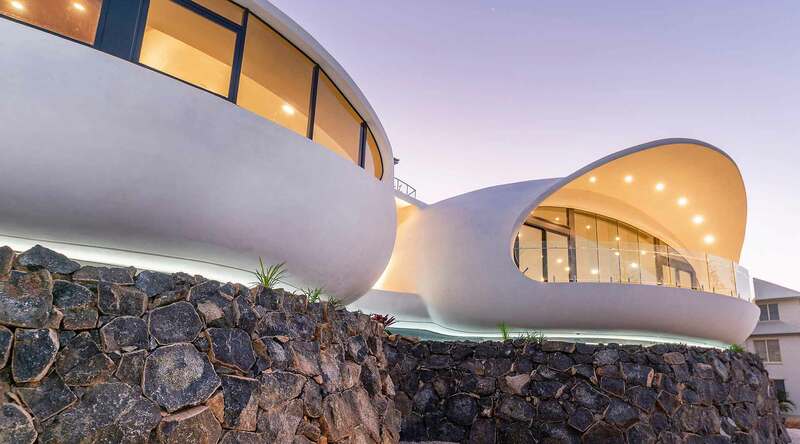 We begin by discussing your requirements, how you want the finished rendering work to look and other considerations. We will help you choose the product and colour that best matches your needs. Then, we explain the process and time frames, so you can get a clear picture of what to expect. 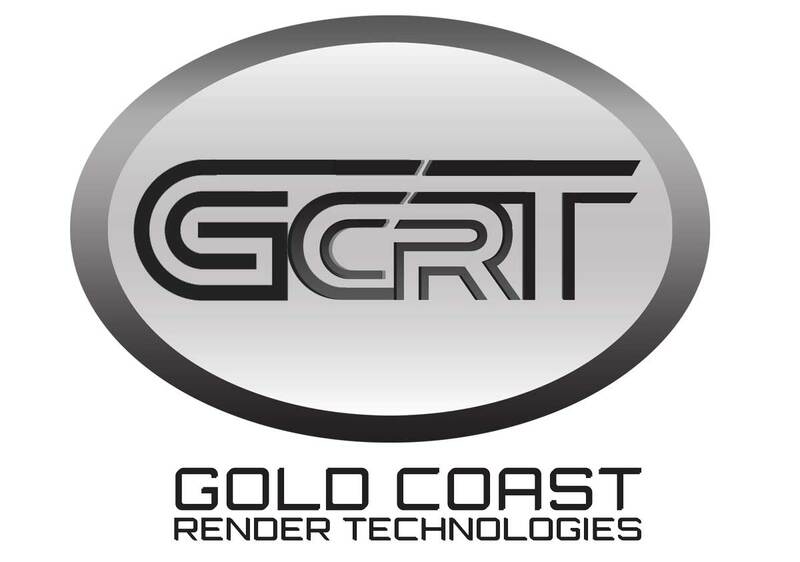 With over 35 years of experience to draw upon, Gold Coast Render Technologies (GCRT) offers conceptual knowledge on how to achieve the best outcome of your rendering project on the Gold Coast. 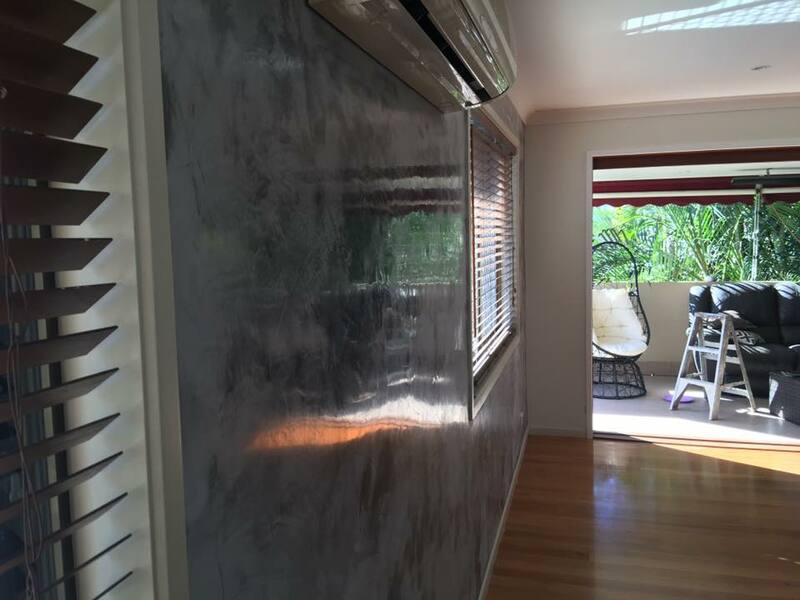 In delivering our Gold Coast rendering services, we focus on the customer. 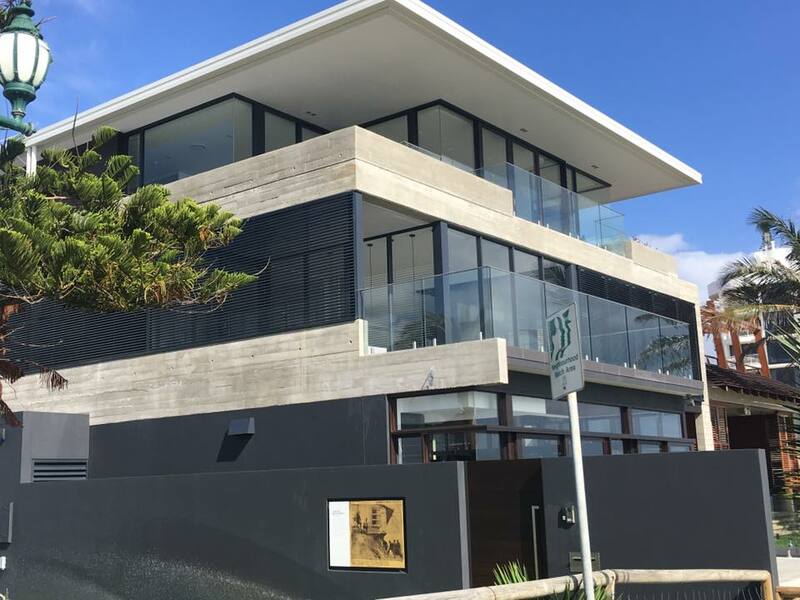 We work with a full range of customers – including home owners, commercial builders, developers, architects, construction managers, shopfitters, interior designers, landscapers – to deliver rendering throughout the Gold Coast. 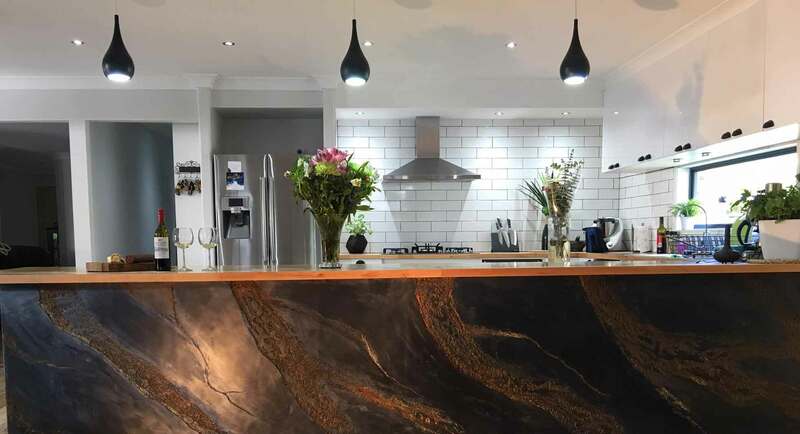 Whether you want to render a house, commercial property or government building, such as a school or hospital, we will be glad to learn about your requirements and provide a free consultation and quote. 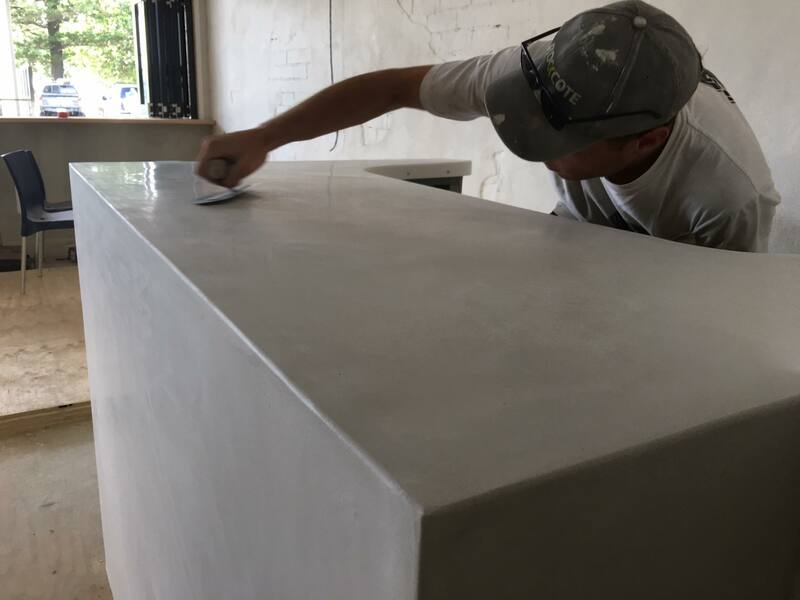 With over 35 years of experience as concrete contactors and rendering specialists, we understand all the options and will create the perfect solution that will last for years to come.